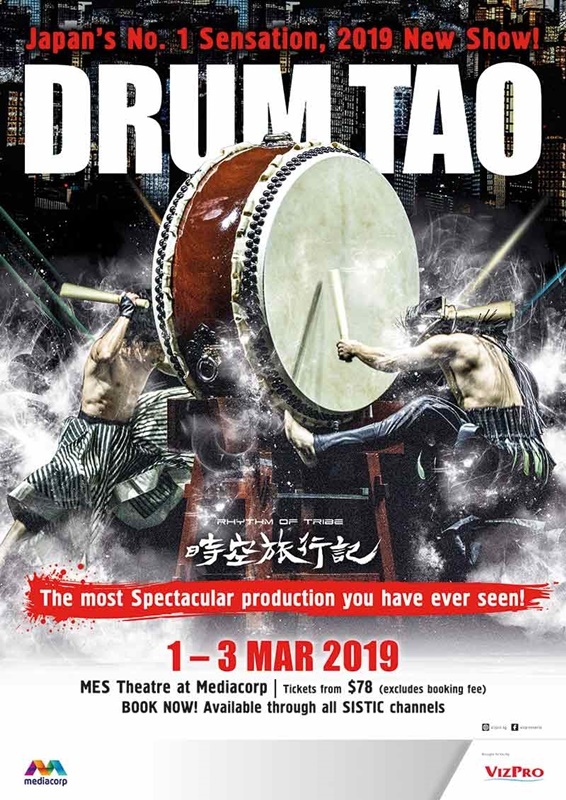 World renowned Japanese martial arts and drum extraordinaire, Drum Tao, will be back for a spectacular brand new production in March 2019! Fans can look forward to a whole new experience in Drum Tao – Rhythm of Tribe which aims to deliver a blockbuster grandeur in this latest production. 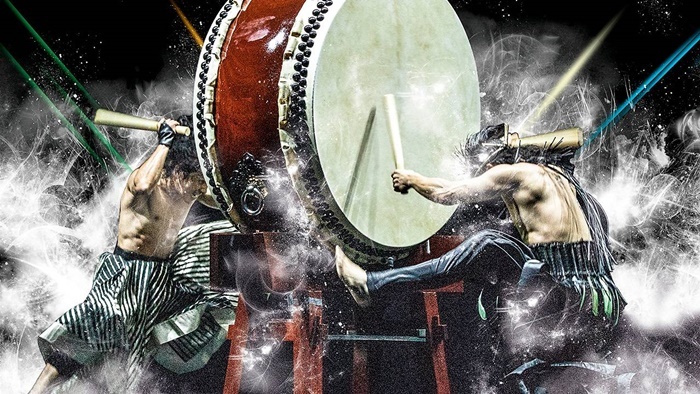 With Japanese drums as the center of attraction, Drum Tao will bring you on a time-travel journey to a new dimension. Be captivated by spellbinding projections, new music elements (other than traditional music instruments) and beautiful costumes! Don’t miss the highly-anticipated new stunts and dances that combine physical and creative elements to showcase their large-scale drumming! You don’t have to be a fan of drumming to enjoy the amazing and inspiring performance of Drum Tao! This performance, further evolves Japanese traditional art of entertainment, expresses the theme of a samurai’s journey in search of soul in the past, to the present and into the future. Top concept producer, Naoki Tachikwa, who has vast experience in wide range of genres such as music, movies, arts and theatres, came up with an original “script” for the production. Instead of verbal narration of the script, the story is delivered through the performance of the members, challenging a new daring approach in this latest production. Japanese video creative group ZERO-TEN who has worked on the video projections for Drum Tao’s last successful show BUKYO, is in charge of the overall video works for Rhythm of Tribe. Be mesmerize by the striking visuals and 3D effects. Internationally acclaimed designer Junko Koshino has designed many eye-catching and futuristic samurai-inspired costumes for the male members while the female members’ flowing robes show off their physical strength and beauty. The outfit that won the best national costume award of Miss International Beauty Pageant in 2017 will also be presented on stage. For more information, please visit www.vizpro.sg or http://www.drumtao.com/main/english . Thanks to Mediacorp VizPro, we are giving away 2 pairs of tickets to 2 Lucky Readers. Each winner will receive a pair of tickets for you to bring your partner to watch Drum Tao – Rhythm of Tribe on 1 March at 8pm. 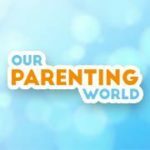 If you can’t wait for the giveaway, you can now use the promo code: TAOOPW to receive 15% off all categories for Saturday & Sunday 3pm show. The code will be valid till 10 February. Hurry, giveaway will close on 13 February at 23:59Hr. Great, I really like this show! You’re awesome!